Discovery Girls Magazine has been a huge hit in our house! Booking Daughter absolutely loves this magazine that's geared towards middle grade girls... just like her. And I adore it because it's a wholesome magazine with tons of great advice for young girls. If you have a girl in your life between the ages of 8 and 12, you must check out this fantastic magazine -- you can read our entire review here. A few months ago, Booking Daughter was looking through her latest edition of Discovery Girls and she was very excited about their new app, Cover Creator which is available for the iPad, iPhone, and iPod touch. The idea is that users can create their own magazine cover with any photo from their album or take a new picture with the camera. There are hundreds of templates to choose from with designed titles, cover lines, and embellishments. They can even create their own unique design where they add their own text and drawings! I am a huge fan of Discovery Girls magazine. 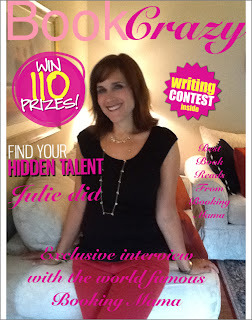 I was so excited to see that Discovery Girls magazine created a new app called Cover Creator. I love the app, and I could barely put it down. I had so much fun while I created covers for my friends and family. I spent an hour taking pictures for my magazine covers! I would definitely recommend this to any girl (9-12) who loves Discovery Girls or loves to play creative games. The Cover Creator app is a bargain at $1.99! Highly recommended by Booking Daughter and me! 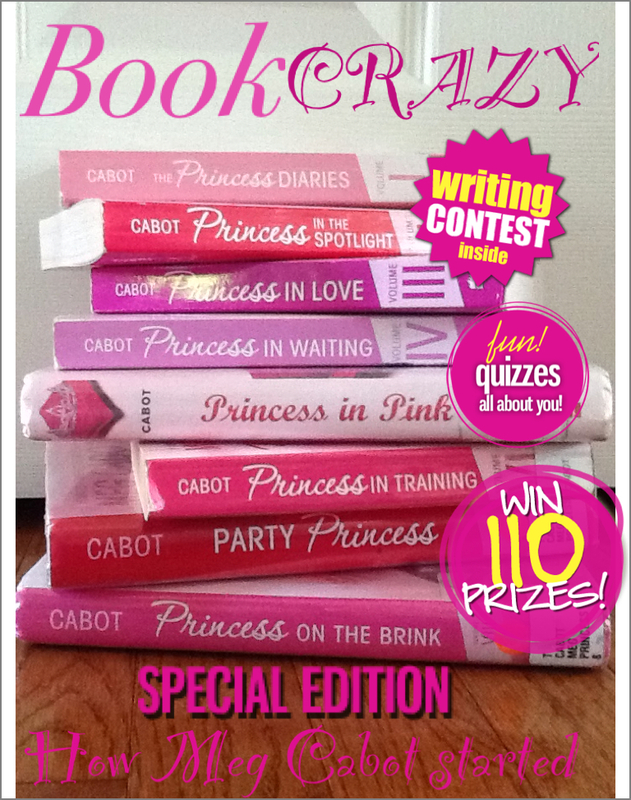 Giveaway alert: Discovery Girls Magazine is offering a one lucky Booking Mama reader a copy of the Cover Creator app along with a one-year subscription to the magazine. To enter, just fill out the form below before June 19th at 11:59 p.m. ET. I will randomly select and notify the winner the following day. This contest is open to those of you with U.S. addresses only. Good luck! My daughter loves apps. I will have to show her this one. My niece would go crazy over this! Although I could just see a million covers featuring One Direction. What fun! My granddaughter turns five tomorrow...I'll have to wait a few years, but I love good magazines for the kids. I'll have to keep this one in mind. 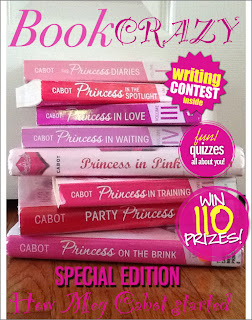 I love the Book Crazy covers! !